Sydney is known for having some of the best beaches in the world. And while we all know the big names like Bondi and Manly, what about all of the hidden little gems the locals like to keep to themselves? 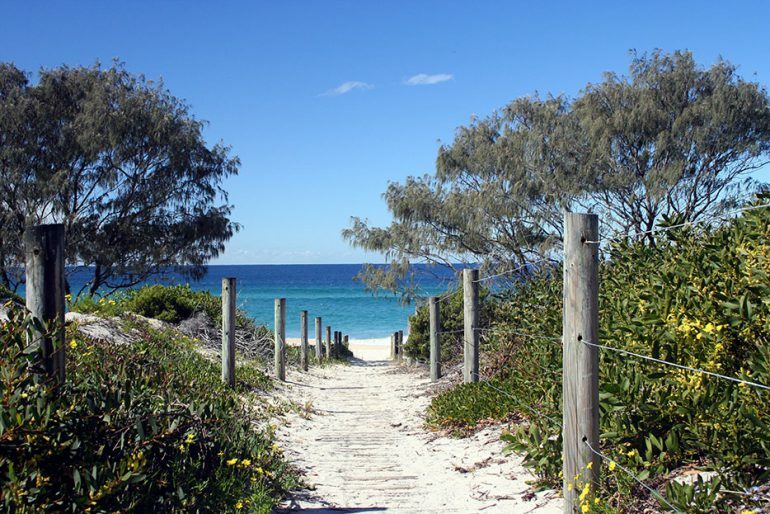 Here we’ve created a list of some of Sydney’s best secret beaches that are well worth a visit. Gordon’s Bay is home to the only underwater nature trail in Sydney. Situated between South Clovelly and North Coogee, it’s got nice calm waters which are ideal for snorkeling. Access this little beauty via the coastal walk. Facing Botany Bay, Congwong Beach is located in Botany Bay National Park. It’s perfect for snorkeling on a nice day. Most of the time it’s completely deserted and offers visitors stunning scenes of bushland plus the historic Bare Island. Be warned if you aren’t too keen on nudist beaches, as it has a bit of a reputation for being one. Regardless, it’s certainly worth the 30 minute bush trek to get to it. Camp Cove is yet another hidden gem of Sydney. Located in Sydney’s east at Watson’s Bay, Camp Cove can be found on Short Street and is perfect for those who want to take a dip without being surrounded by crowds of people. The outlook across to the city is superb and the snorkeling and diving is great here too. Within the Sydney Harbour National Park you’ll find Milk Beach in Vaucluse. It’s great for everything from fishing to snorkeling and sunbaking. With stunning views of Sydney and offered to visitors in almost complete seclusion it’s certainly a secret well-kept. There is some off-street parking here but it might be a good idea to make the trip via public transport. If you want killer views that have nothing to do with the fact that this is one of the few legal nudist beaches in town, Obelisk Beach is a must visit. It’s so quiet and peaceful and has great views of Sydney Harbour. While it does require you to walk down a rocky track to gain access, it’s well worth the trek. The beach also has a rich history. Before European settlement the area was inhabited by Indigenous Australians who spoke the Guringai language. While visiting, it’s worth checking out the Aboriginal sites that are scattered all around in the bushland nearby at Georges Head.